FLEXOGRAPHIC PACKAGING CO., PURCHASES the CERTIFIED ecopure™ sr180v solvent recycler to reclaim and reuse their spent flexo press wash Solvent. In a continued commitment to the environment and reduction of solvent usage, Flexographic Packaging Co., Waupun WI recently purchase a certified ECOpure™ SR180V Solvent recycler from PPCTS, for the recycling of their dirty flexo press wash solvent, used for the cleaning of the printing decks and inking systems of their solvent based flexo presses. 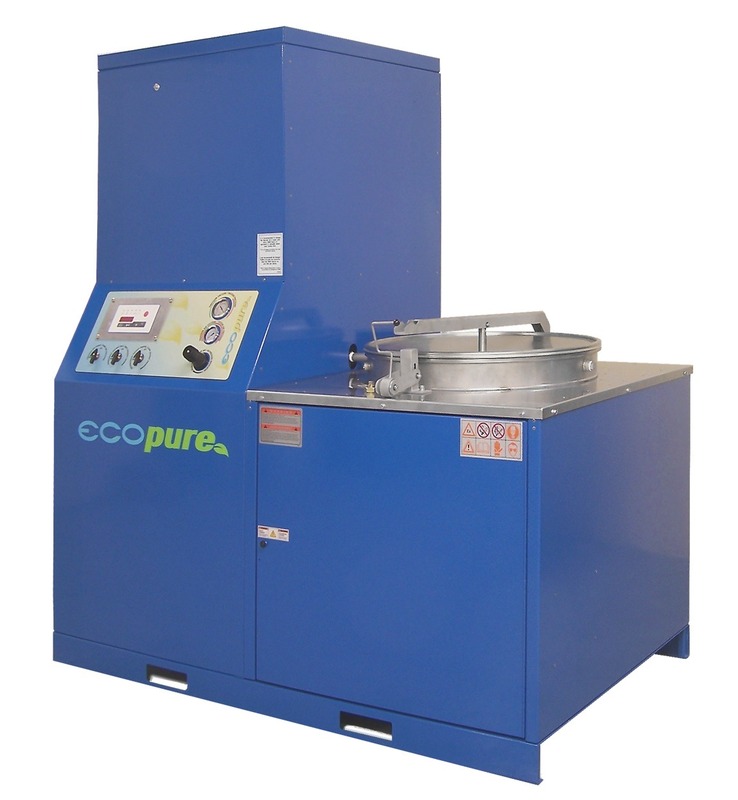 By recycling their spent dirty solvent with the ECOpure™ Solvent recycler, Flexographic Packaging Co. will be reducing their purchases of new press wash solvent by approximately 95%, with a corresponding reduction of waste disposal, positively impacting the environment and their sustainability, with an ROI of less than 1 year.